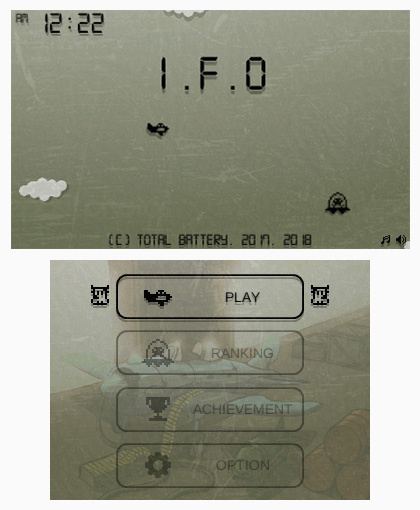 Sorry, no review of I.F.O yet. 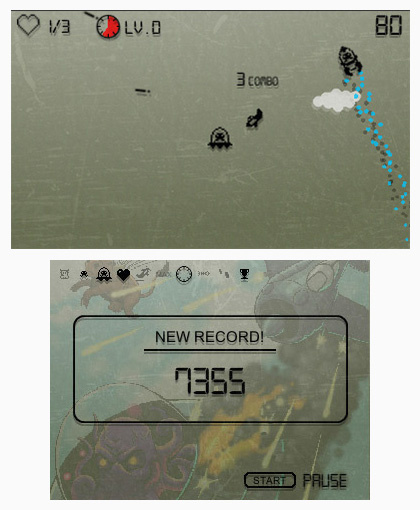 Shoot'em up aliens and save the Earth! 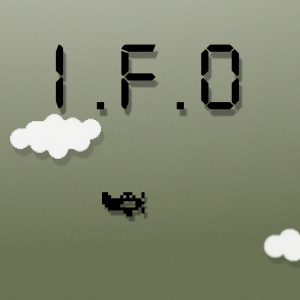 I.F.O is an old school LCD-style shoot'em up game. 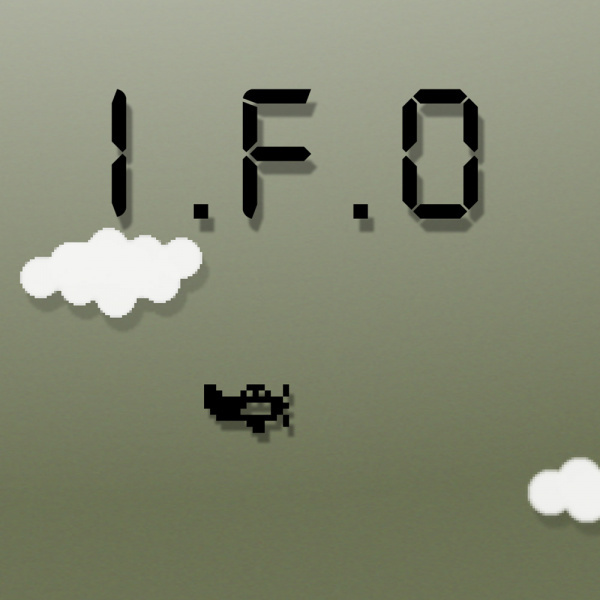 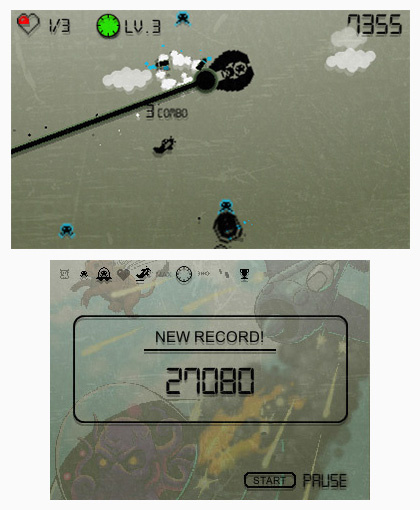 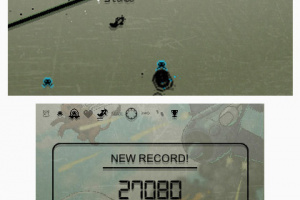 Shoot down UFOs using a classic style aircraft and save the abducted animals from the aliens. 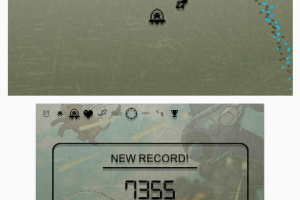 Save the Earth from the Aliens! 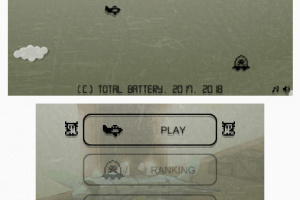 You're the world's last hope.